We are excited for the 2018 Sounds of Summer Concert Series, presented by Renewal by Andersen of Omaha/Lincoln! 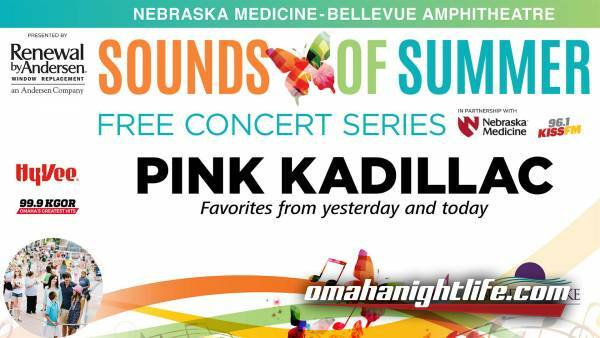 Come out and Enjoy music by Pink Kadillac to kick off our Summer Series! 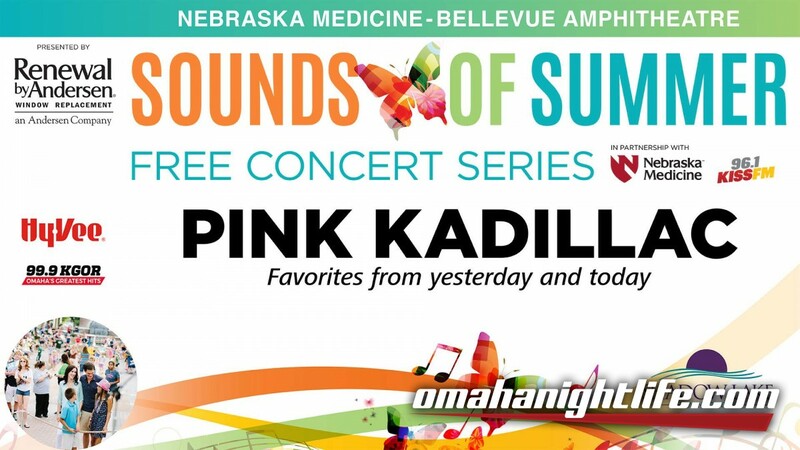 They will play favorites of yesterday and today all evening long! Enjoy a cold beverage or a bite to eat from our patio host, Hy-Vee. No outside alcohol is permitted. Cash only. Special thanks to our sponsor Waste Management.